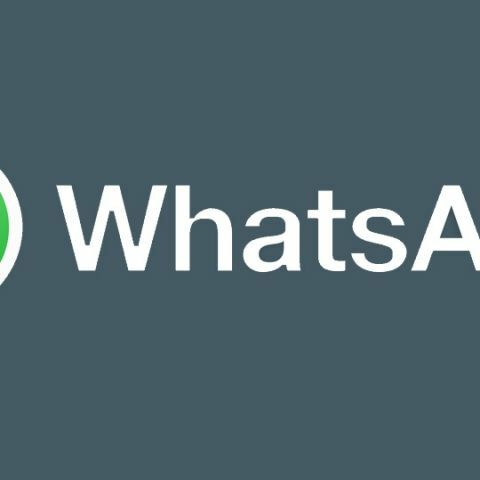 WhatsApp will soon introduce a new feature that is aimed to enable live location sharing in group chat. The feature spotted by twitter account @WABetainfo confirms allows users to broadcast their live location to other members on the group chat. The feature is reportedly available in the beta versions 2.17.3.28 for iOS and 2.16.399 for Android. The feature is reportedly disabled by default but can be enabled for one, two, five minutes or indefinitely. The feature essentially simplifies the option for cross-platform broadcast of live location. With iOS, Apple already offers an option for requesting broadcast of live location from friends via iMessage. Looking at the screenshot, WhatsApp seems to have a better implementation in hand. WhatsApp's biggest advantage continues to be its user base which is reportedly over 1 billion monthly active users. With voice and video calling feature, WhatsApp is already a service that extends far beyond text messaging. Lately, WhatsApp has added a lot of new features that have existed on some or the other competing platform. The new feature can be seen as an effort to further establish its stronghold in the competitive social messaging platform.